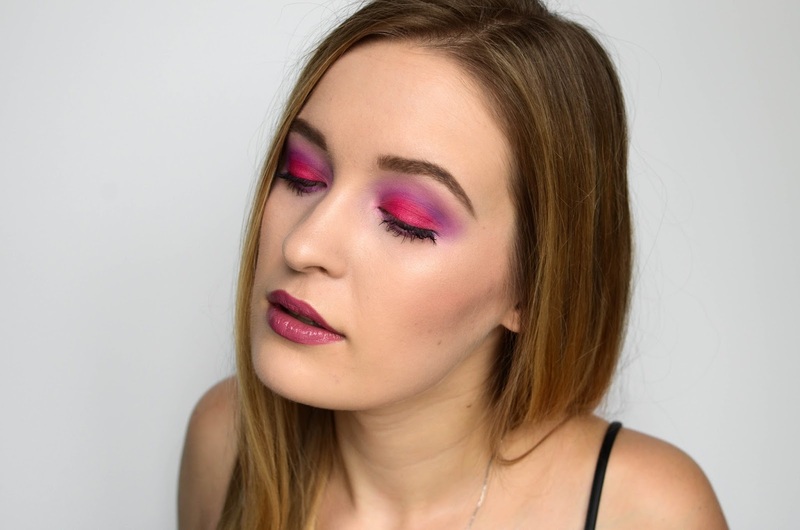 Fridays call for bolder makeup! Hello, darlings! It is Friday (finally & again)! And finally the sun has decided to show up today which has brought me a very cheerful mood. So I hope you're also having a great last working day of the week! 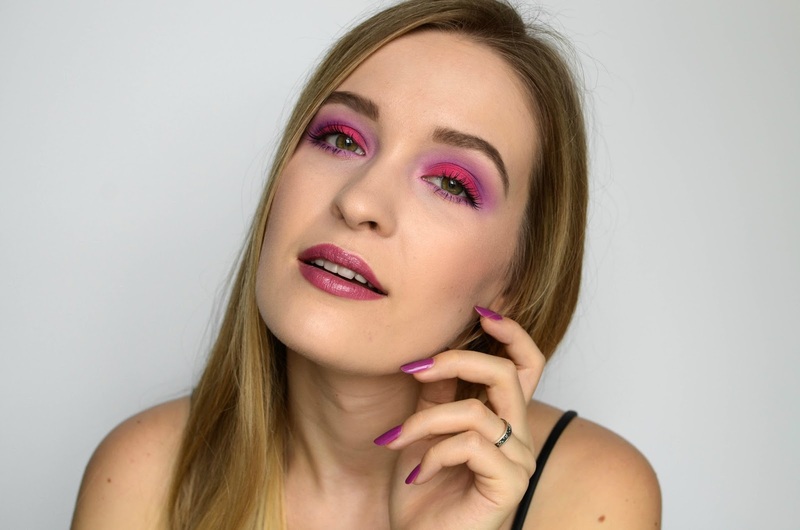 So today I decided to share with you this bold fuschia look that I created couple of days ago. The inspiration behind this look is my sister. Every now and then she would do this soft pink makeup and it would always catch my eye. 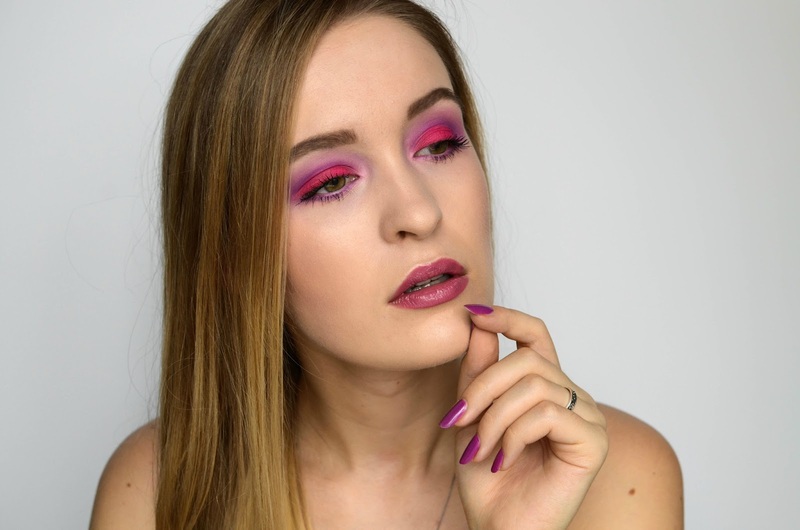 So, of course, when doing my take on this look I gave it my own twist, making it bolder with the H&M's Kobai Azalea eyeshadow and smoked it out a little bit with two shades of purple from the Morphe Brushes 35B palette. Finishing this look with a creamy purple-ish lipstick. 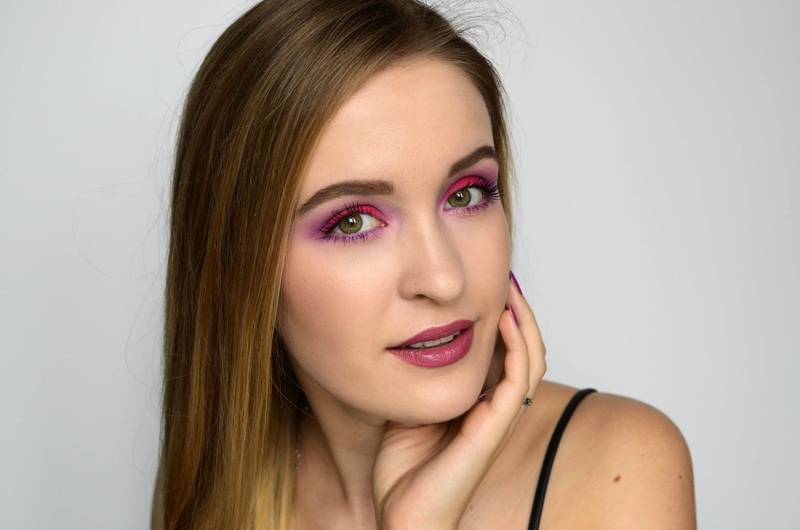 4 comments on "MOTD | FUSCHIA"